¿Will it be true who spy on us ..? 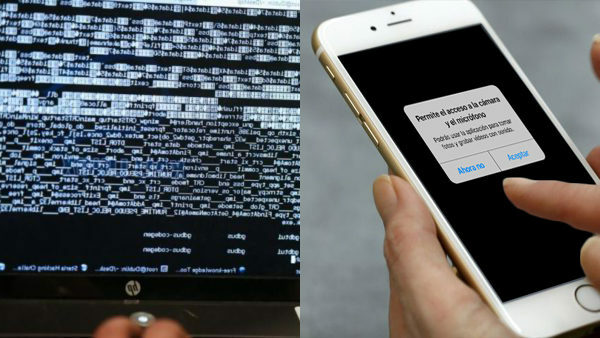 Hackers need to break all security measures to access your device, on the contrary when you accept the terms and conditions permission to install an APP you are giving them instant access to your contacts, photos, webcam, camera, etc. 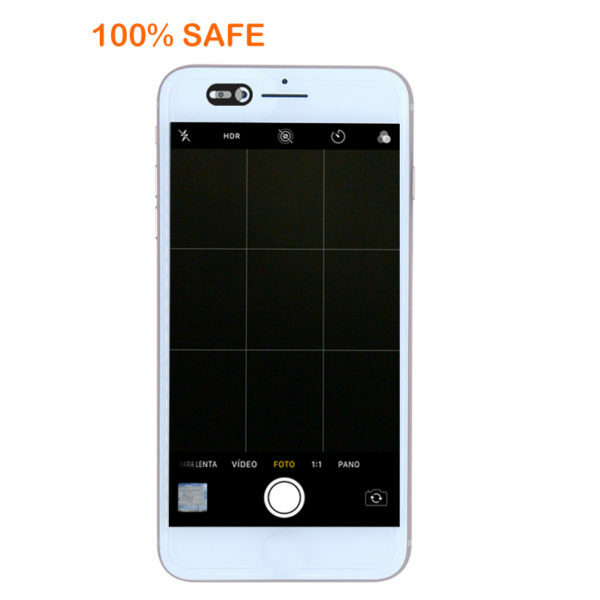 It is easy to use, elegant and durable, when you hurry to use your front camera just slide your tab, take a selfie or make a video call, when you finish it closes and ready, it integrates perfectly to your device being almost invisible. StopSpycover is ultra thin (0.03mm) and being flexible is compatible for mobile phones with curved screen. 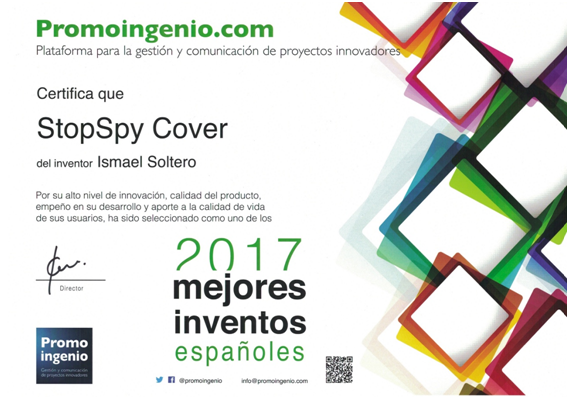 -Police Ismael Soltero came to this great idea to see the increase in complaints from individuals and companies by extortion, using recordings or images stolen with the webcam of the mobile phone. ¿What do you think is the reason for this increase in cyber-extortion? The answer is simple, nobody covers the front camera of your phone because a piece of black tape does not fit on an € 900 iPhone, and people choose design before security, that&#39;s why my webcam cover is different to all, because It is specifically designed to be used in mobile phones without breaking its aesthetics and design.